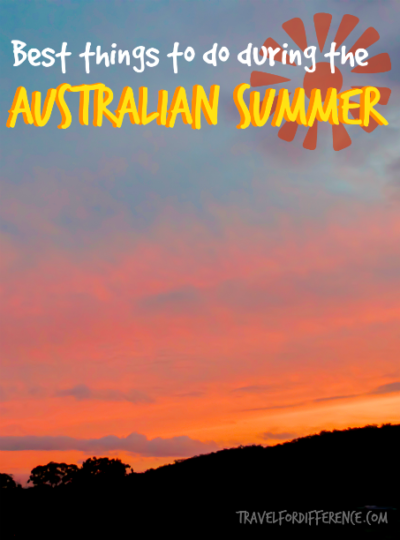 There are many amazing things to do in Australia during the summer time. It really is the perfect country to experience the warmer months if you love the ocean, long days and incredibly hot weather. 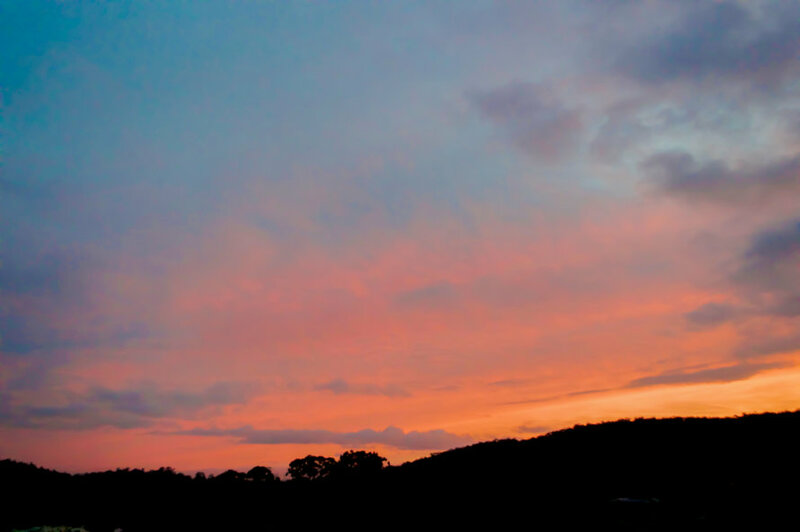 The Australian summer is generally around 30-40°C on an average day, making it the perfect season to truly experience all that this country has to offer, and what we classify as the best time of year! The Great Barrier Reef is the largest coral reef system in the world. It’s big, beautiful and by far the best snorkelling in the world; no matter the time of year, snorkelling here is one in a million. Although in particular, the summer makes the water so much warmer, calmer and far more enjoyable. Bondi Beach is Australia’s most popular beach. For many first time visitors to Sydney, Bondi is the place that’s at the top of the list. 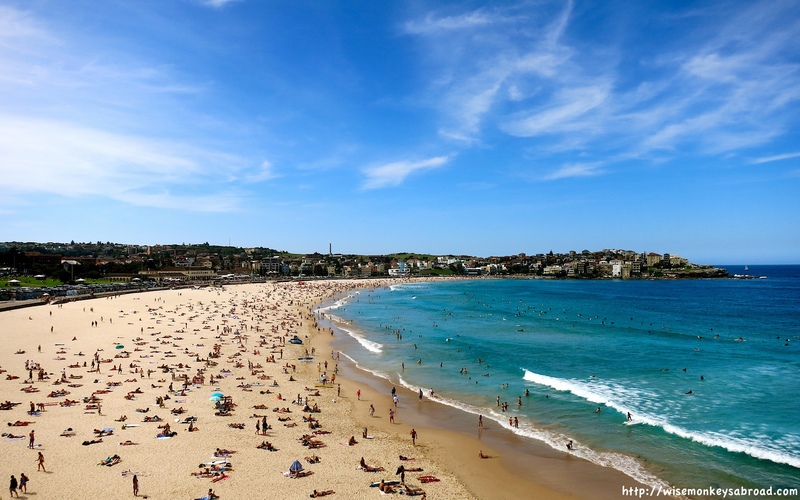 During the Australian summer, Bondi Beach can be incredibly crowded, but not to worry! 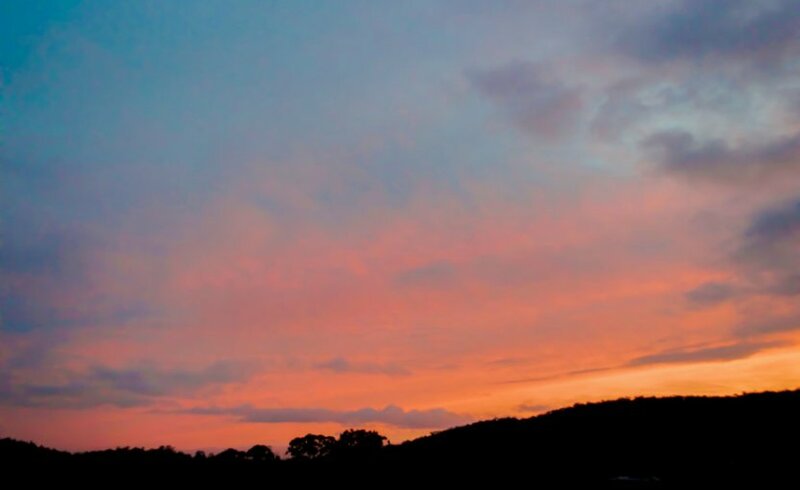 There are many other amazing activities to do in the area aside from baking on the sand. There’s an iconic Bondi to Bronte coast walk, swimming pools, many restaurants along the waterfront and ice-cream parlours to cool you down from being basically overcooked. Sea World, Movie World, Wet n’ Wild and Dream World are the theme parks that will keep your kids entertained for days. There are mega passes that offer you unlimited entry from a range of 1 day to 12 months, with access to any 3 parks of your choice. The parks are just a short drive away from the Gold Coast city centre, making it the perfect holiday destination for families! Phillip Island is almost at the very bottom of Victoria and is a place that resembles the Australian lifestyle to a tee. It’s relaxing, surrounded by beautiful beaches and surfing points. The island has many wineries, restaurants and activities suitable for families, couples and solo travellers alike. 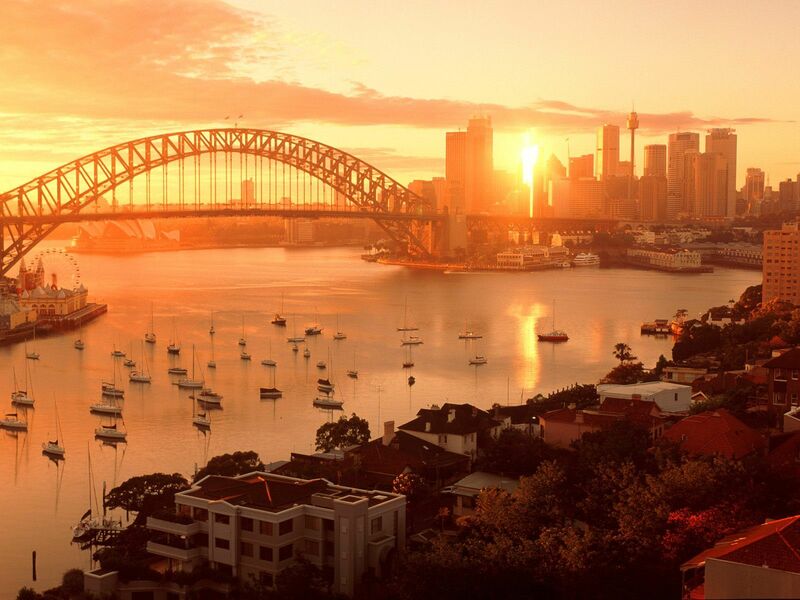 Australia has some beautiful cities, and they truly come to life when the sun shines bright! During summer, strolling around the Sydney, Melbourne or the city of your choice, couldn’t possibly be any more enjoyable. Do some shopping, stroll through the parks and enjoy some tasty brunch in the morning sun. For those looking to meet some fellow travellers, here’s a list of funky hostels across the country that will surely tickle your fancy! Rooftop and moonlight cinemas are the perfect night time activities to enjoy the warm summer nights. There are many that open during summer in Australia, that makes it easy to access depending on your location. If you’re wondering which are the closest to you, here is an extensive list! The Great Ocean Road is a 243 kilometres stretch of road along the South-Eastern coast of Australia. The road begins 90 km’s out of Melbourne in a town called Torquay and finishes in Nelson on the South Australian border. 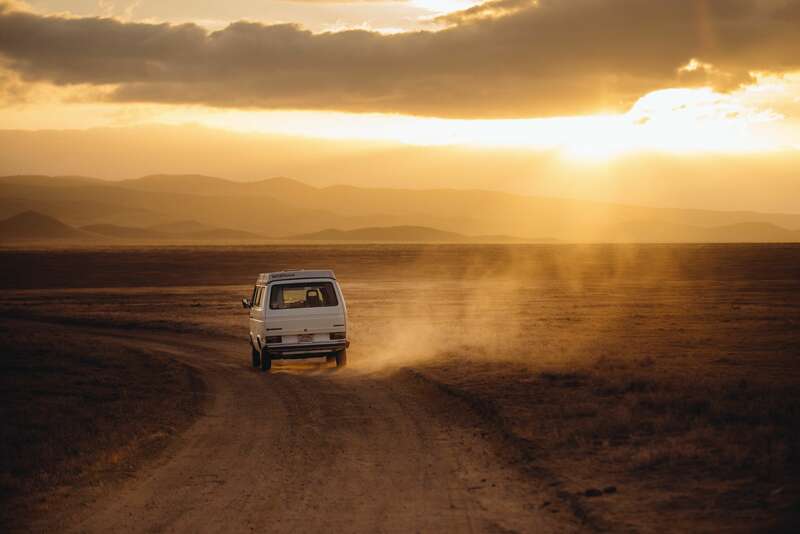 Along this windy road, there are breathtaking views of the Southern Ocean, many seaside towns, cliff top lookouts, nature parks and the iconic 12 Apostles. The drive from Melbourne to Sydney is amazing, and it would be 100X better in the warm sunny months! 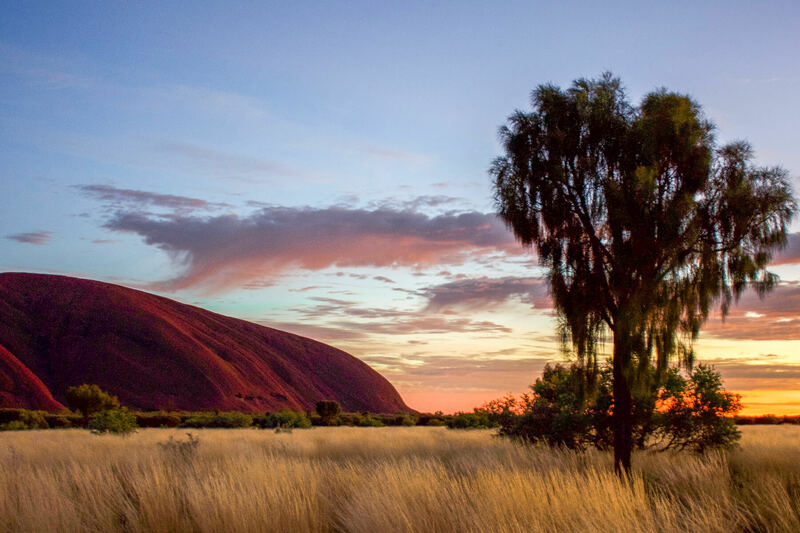 Uluru is the red centre of Australia. It’s a place that has great significance to Australian history and is a landmark everyone must see in their life. Why not get a flight around the world heritage site while you’re at it? 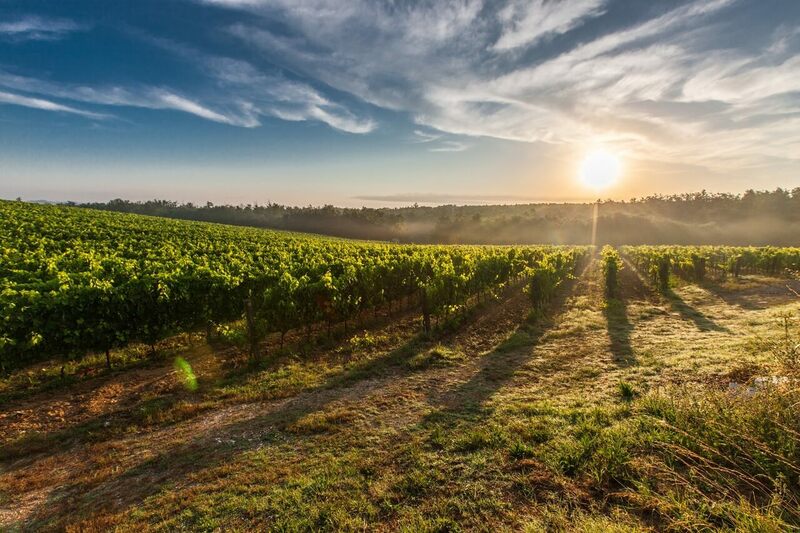 A winery tour during summer in Australia is the perfect place for those who love their alcohol.. and also for those who don’t. The Yarra Valley in Melbourne is surrounded by many beautiful wineries with scenery of the bounding hills and very tasty wine too. It really doesn’t matter where you are in the country, you’ll find a winery no matter your location. This one may not be for everyone, but Cricket is a huge crowd pleaser in Australia. It’s incredibly popular, especially the Boxing Day Test on the 26th of December, which attracts over 50,000 spectators into the stadium. 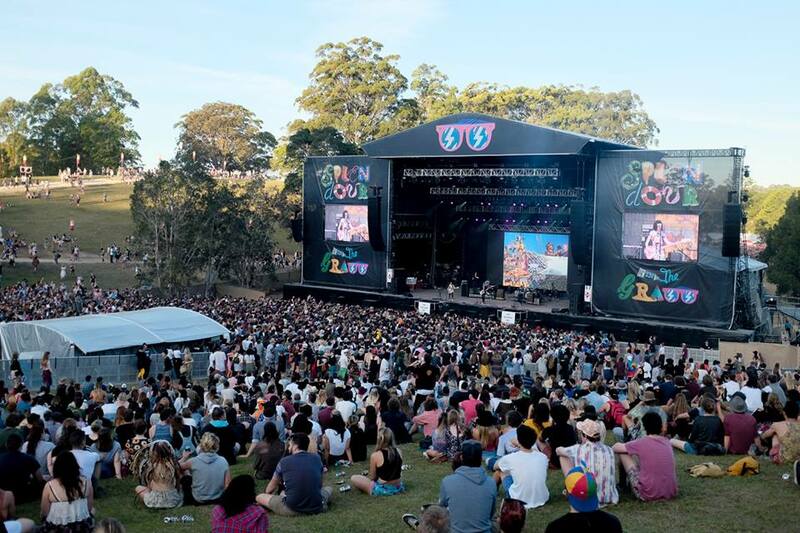 Music Festivals during the Australian summer attract thousands upon thousands of people to every event. For music lovers, there are many throughout the warmer months to suit you and your music taste. 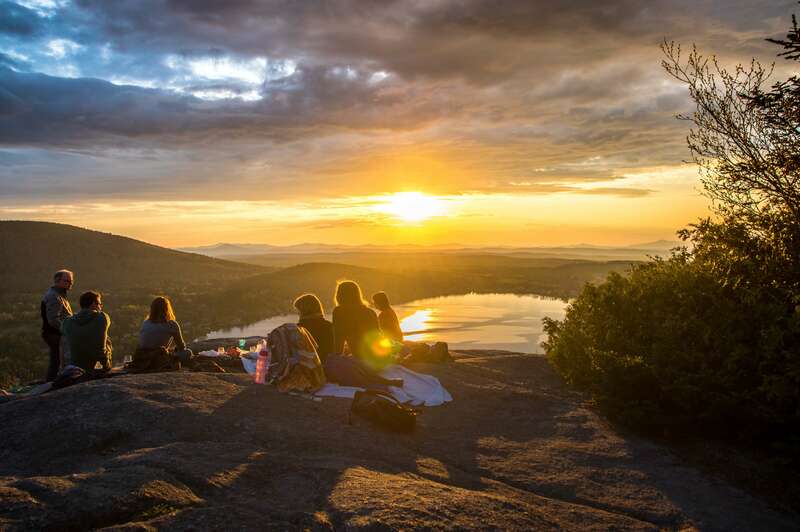 Go camping in one of the many National Parks around Australia, the Aussie outback or along the beautiful coastline… It really doesn’t get more iconic. Summer in Australia is the perfect time of year visit; when the sun is shining, music is loud, beaches are crowded and ciders are completely out of stock. What’s your favourite thing to do during the Australian summer? Hello, I am June! There are so many amazing things to spend my vacation in Australia I do not know before I reading your post! It is an ideal selection to have fun on the summer vacation! I really would like to visit the Gold Coast Theme Parks as soon as possible! I can’t wait to ride to these rides when I see these pictures! Hello, Kate, thank you very much! Wonderful post! well, Great Barrier Reef was my first favorite place here in Australia and the second one is Great Ocean Road. Australia is full of surprises and makes you amaze on every step. You did a great job on bringing up together some really good options for all travel seeker to think about. I’ve got to admit that fish and chips on the beach is the most appealing item for me!